Where can you see eagles in the Hot Springs Area? birds, DeGray Lake Resort State Park is one of your best viewing spots. 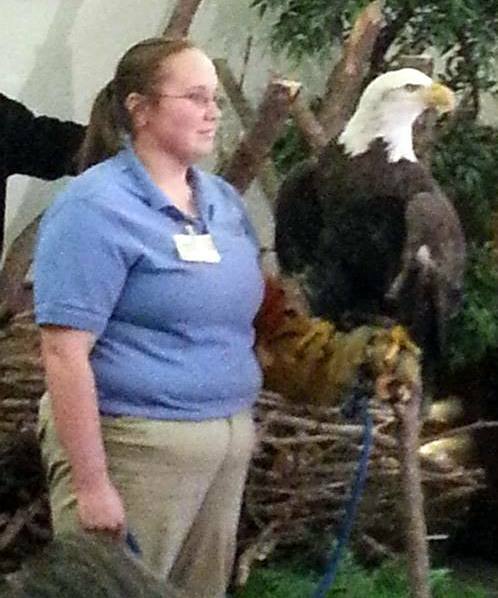 January 23-25, 2015, are the dates for the 36th annual Eagles Et Cetera, to be held at the lake. 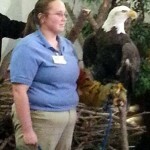 Eagle tours will be offered throughout the weekend. Other highlights will be a live falconry hunt on Friday at 2pm. Participants will get to be part of the action in assisting a live hawk in flushing out prey for the hawk to capture. In our opinion, this is one of the best events of the weekend, so be sure to check in on Thursday so you won’t miss any of the action! Other events this weekend include presentations on conservation, birds of prey, a nighttime owl prowl, a meet and greet with live raptors, and possibly an eagle release by Raptor Rehab of Central AR! Nature lovers and bird watchers will find this weekend to be well worth the trip to the Hot Springs area. Join us for this “can’t miss” event!